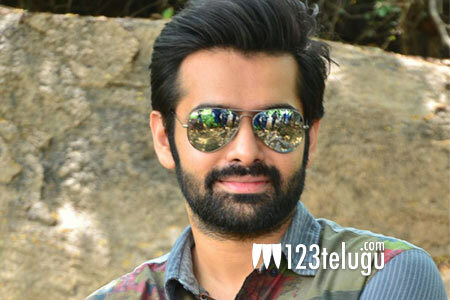 Ram’s next to be a multi-starrer? Hero Ram has just wrapped up his most eagerly awaited romantic drama, Hello Guru Prema Kosame. The film is slated for release on October 18. Ram was supposed to team up with Garuda Vega fame Praveen Sattaru for a high budget film, but it was shelved after a formal launch. The actor has not announced his next project till now. And if the latest reports are anything to go by, Ram’s immediate next film will be a multi-starrer which will also feature a popular Tamil star who is also well-known to Telugu audiences. The script work is underway currently and Ram’s uncle Sravanthi Ravi Kishore will produce this project. More details about the movie are awaited.